Hi everyone, as you can probably tell, the site is looking a little bit bare right now. 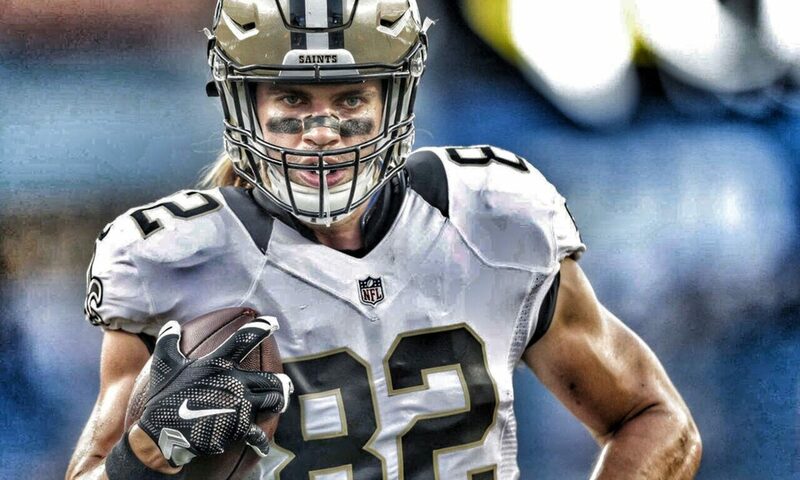 I’m in the process of transitioning away from Posterous blog hosting (they were bough by Twitter) in order to host and develop CobyFleener.com on our own. We are going out into the real world! I promise, that I will make this site bigger and better and more awesome(r) than before! In the meantime, posts will be put up (and all the old ones are now transferred over). They just won’t be as pretty or social media friendly as future posts. I hope that’s alright with you. If you have any REALLY SUPER DUPER, OUT OF THIS WORLD, OH MY GOSH, I JUST HAVE TO TELL COBY ABOUT THIS, GREAT IDEAS for additions to the website, feel free to leave a comment. Hey man, I have a cloud instance at Rackspace and I’d be more than happy to host your blog for you. Let me know! I’m a huge fan. I’m a up and coming designer here in Indianapolis, so if you need any graphic design work for the site I’d be happy to help! I posted a link to my portfolio/blog if you’d like to check out my work. Thanks for the book recommendations, I enjoy reading and am always looking for new books. I’d like to suggest two books to you, you may have already read them, but they are definitely worth a read. I’m in the Marine Corps and have been for 15 years now. The first one talks about different military situations faced by a Delta operator and how those can apply to real life, I found it interesting. The second is about the toughest unit out there and everything involved. You guys are freak athletes and we try to be as well. Thanks for reading, hope you enjoy.